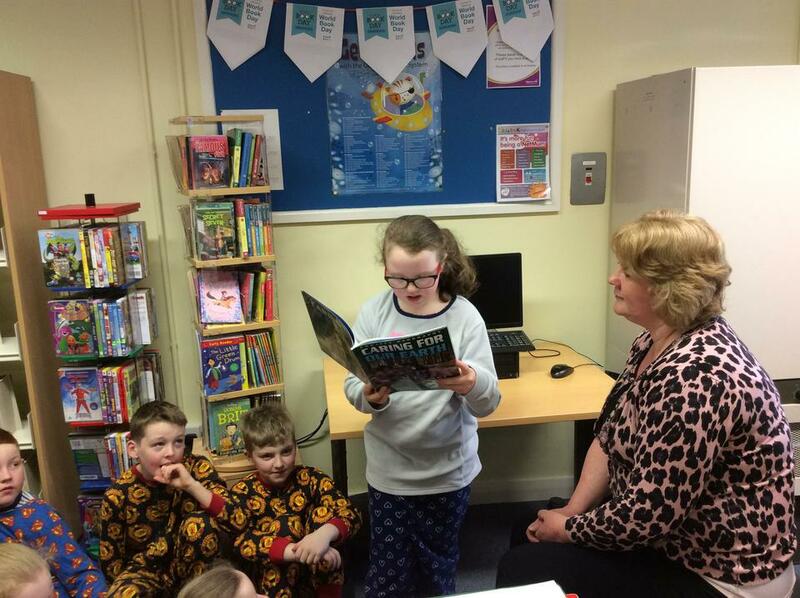 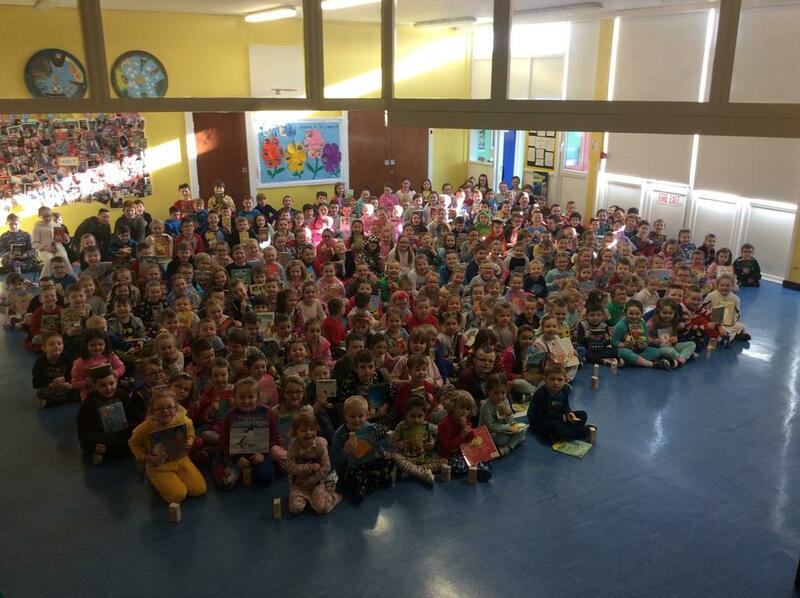 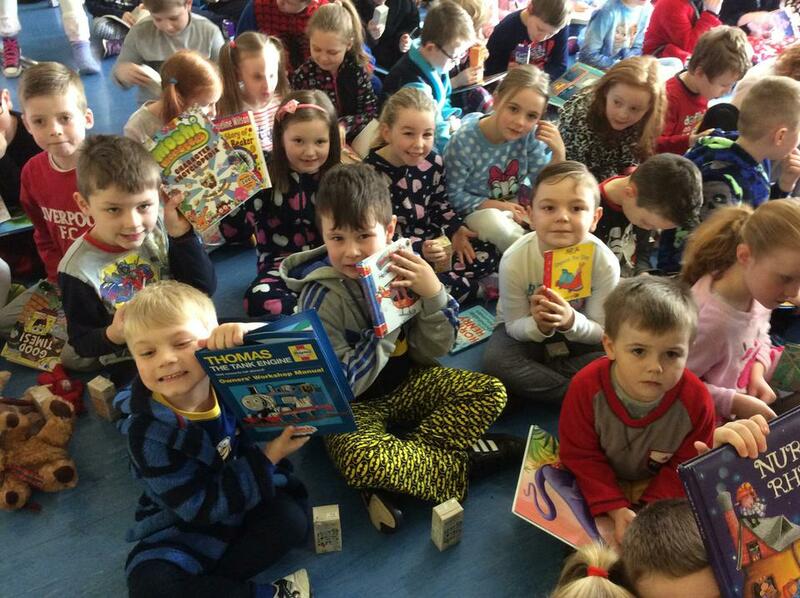 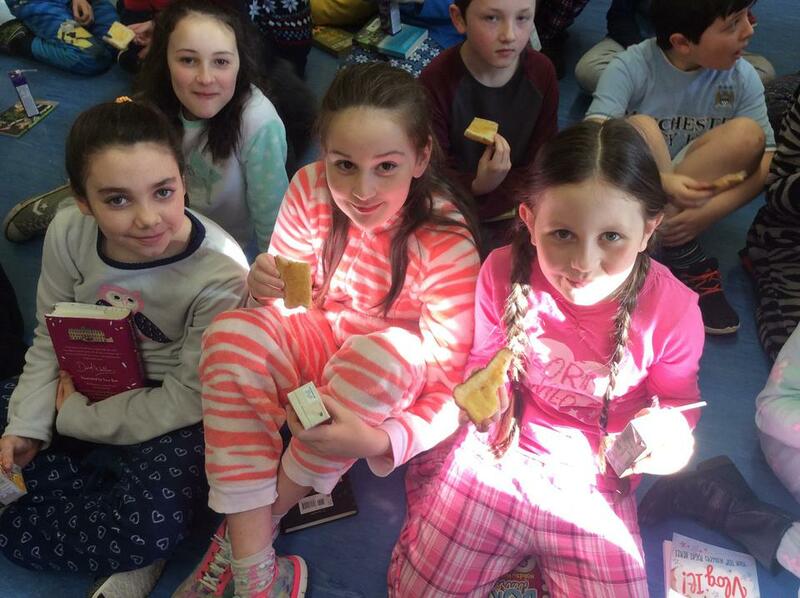 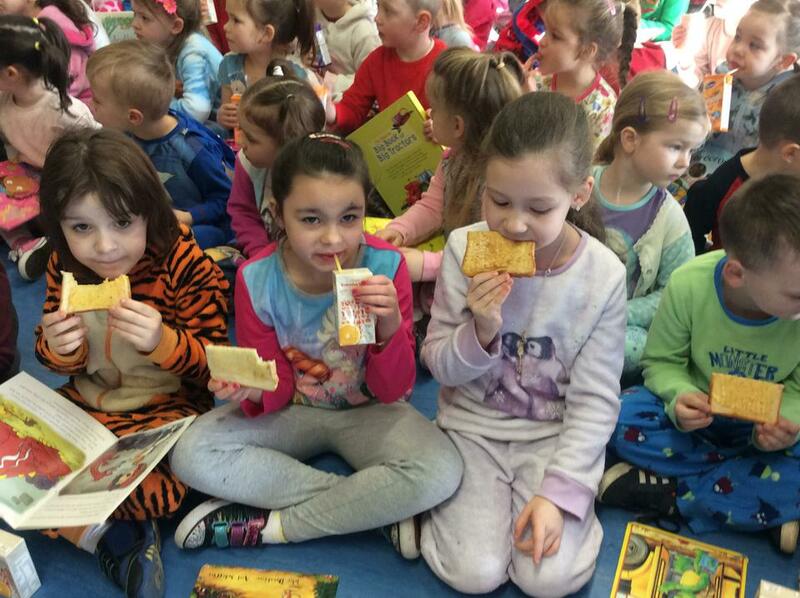 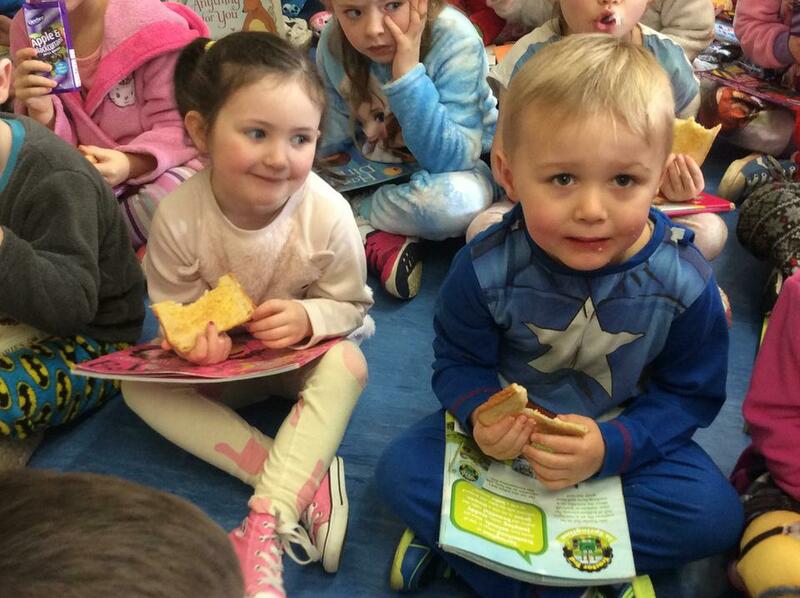 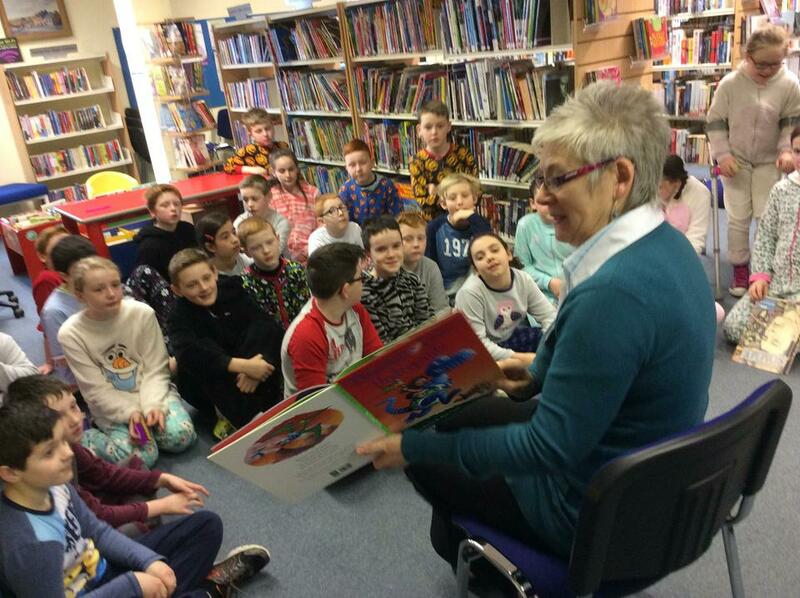 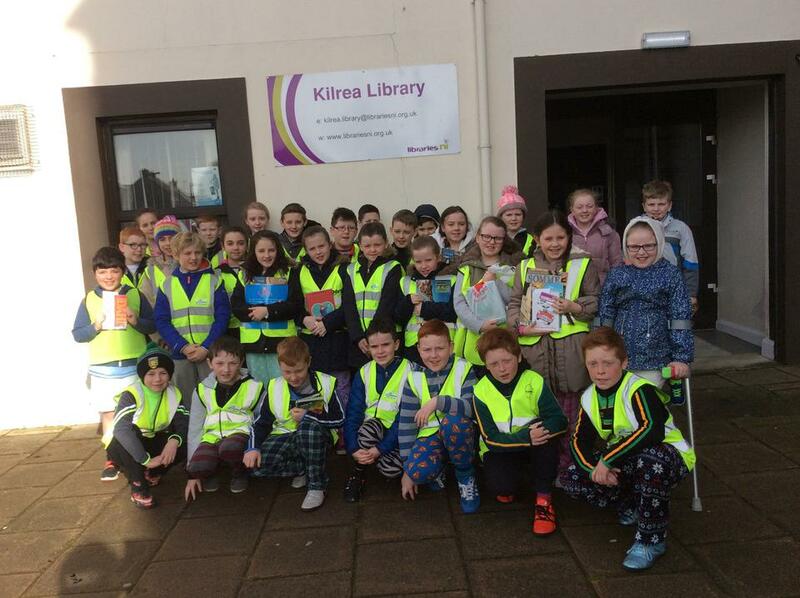 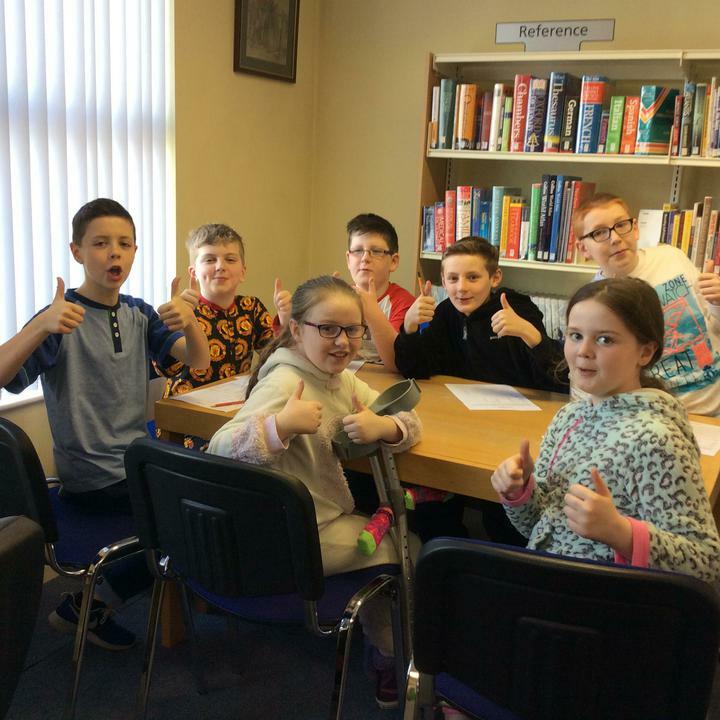 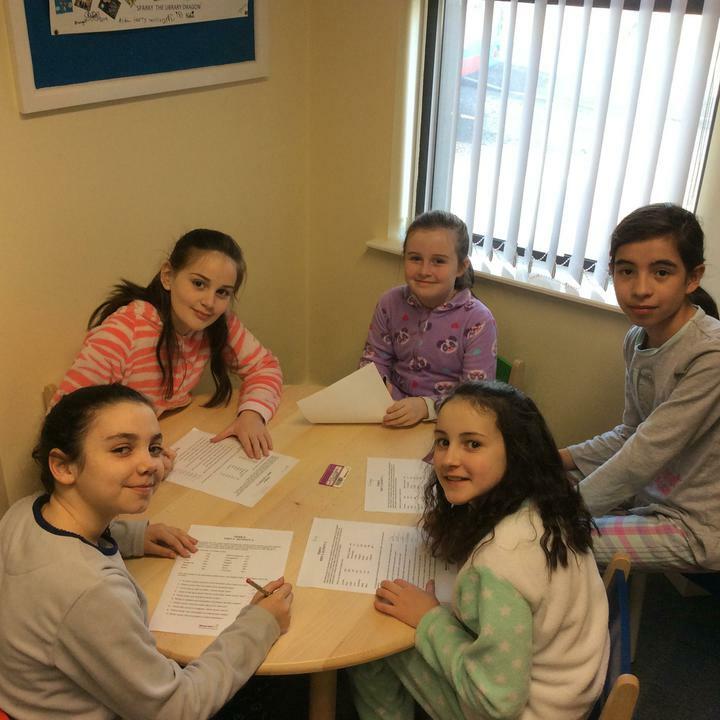 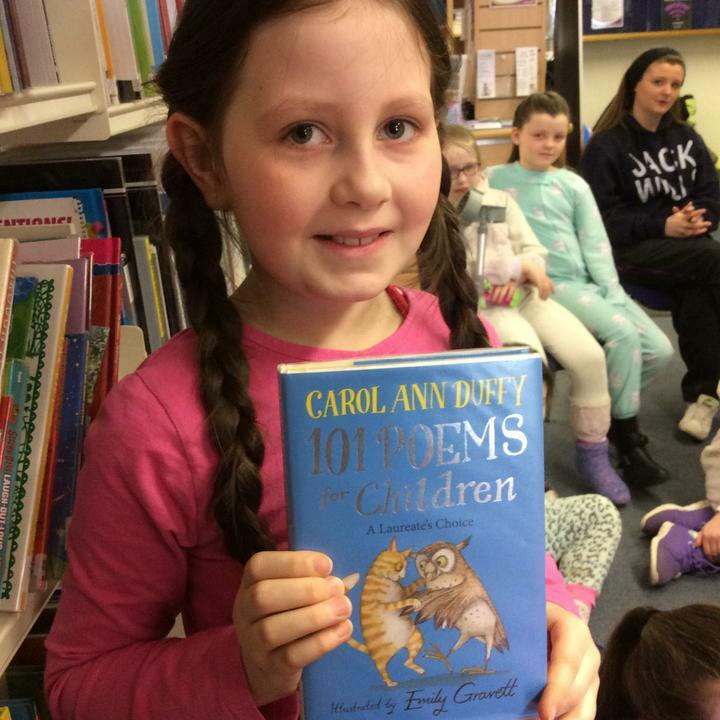 We celebrated World Book Day on Thursday 3rd March! 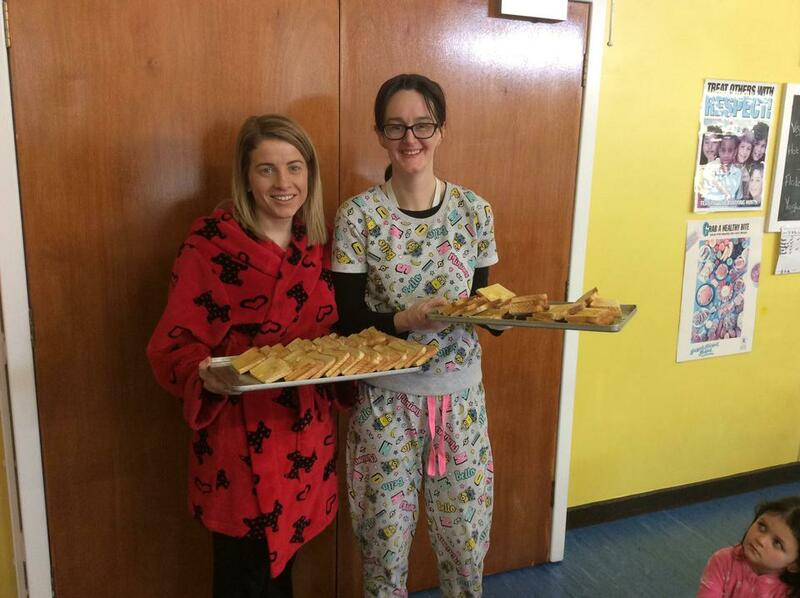 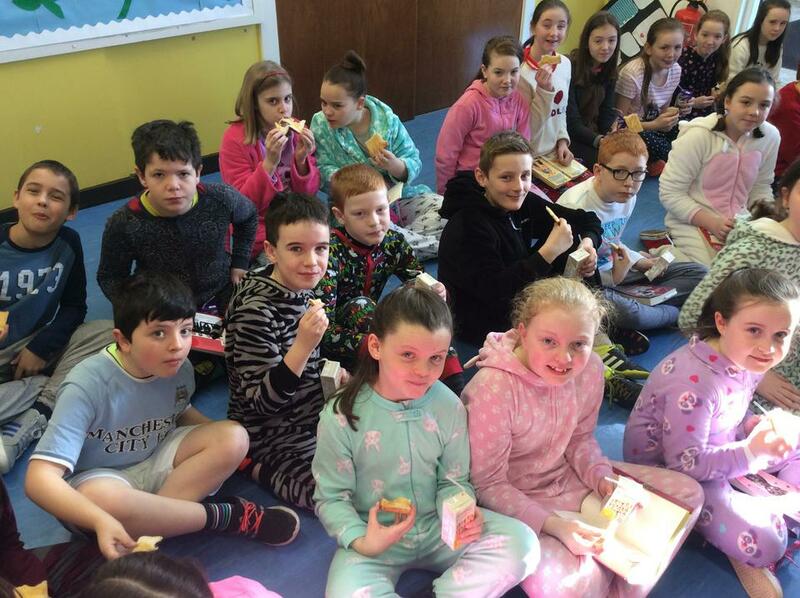 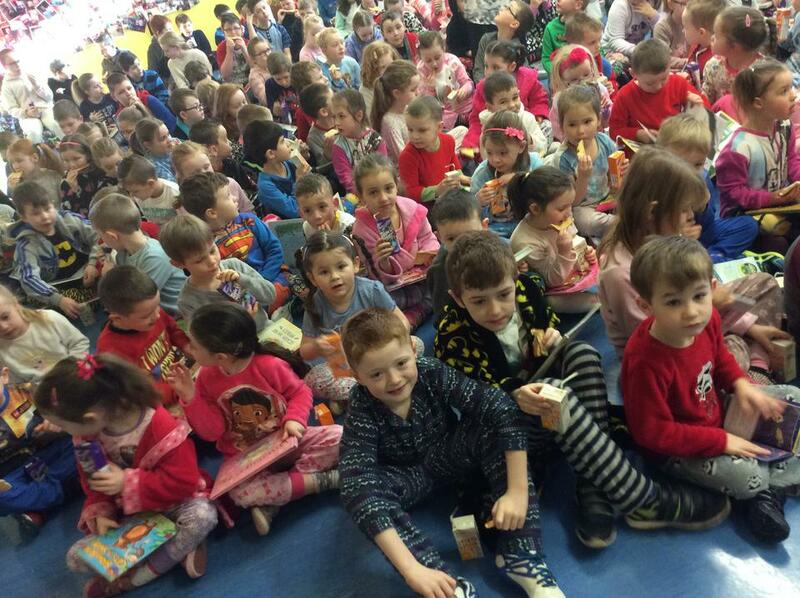 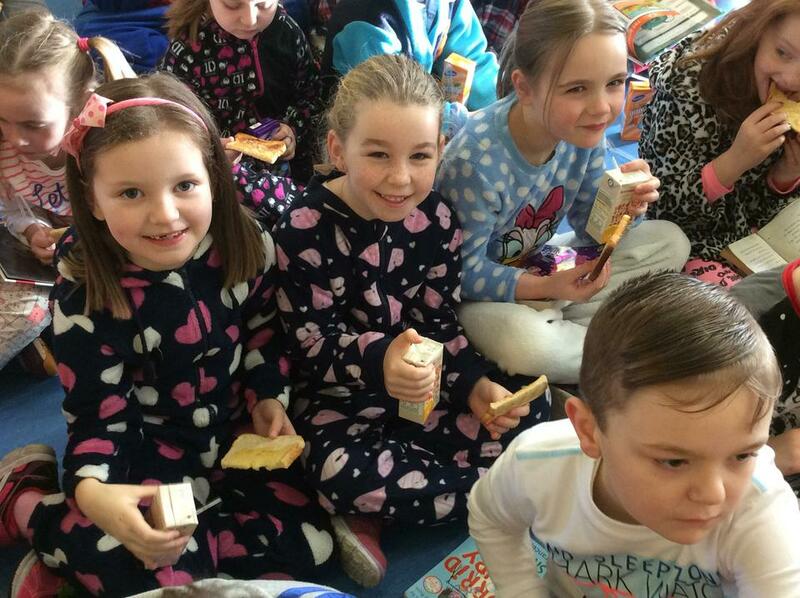 Everyone came to school dressed in their pyjamas and we kick started the day with a PJ Breakfast in the Assembly Hall. 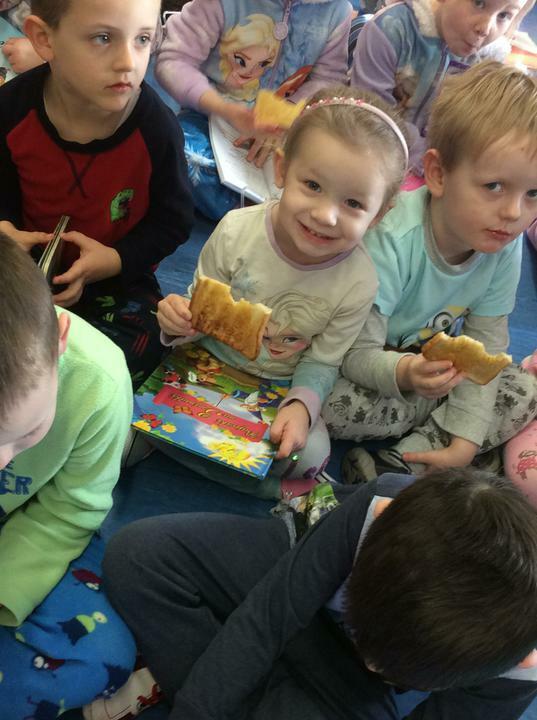 We all brought our favourite bedtime story to read while we enjoyed our toast and juice together. 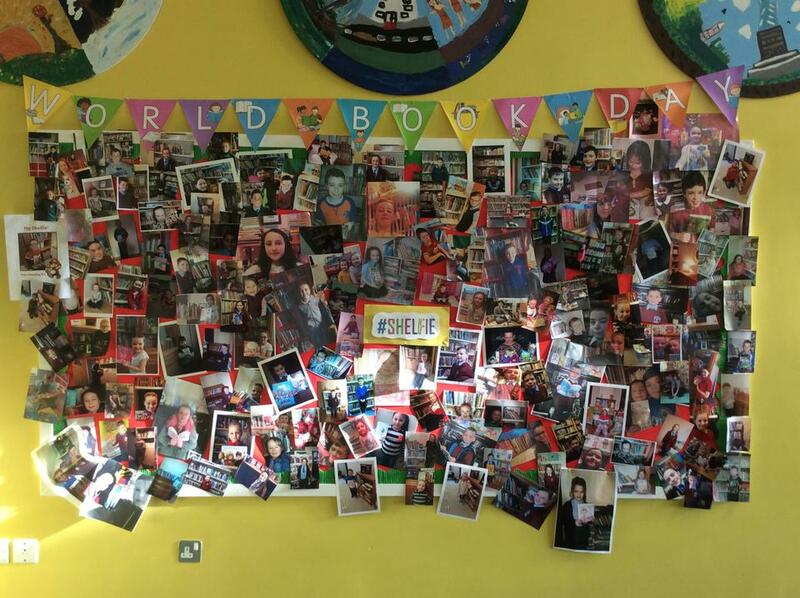 All of the children's shelfies were on display and we had a go at guessing which bookshelf belonged to each teacher (some of them were very tricky)!